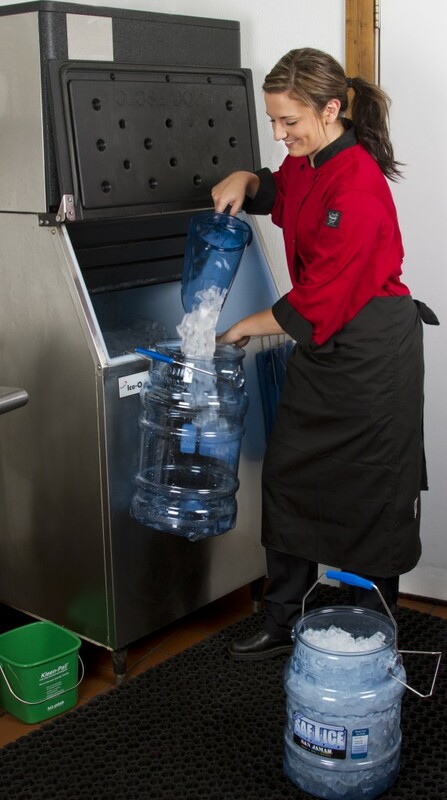 Protect ice from dangerous contamination during serving and transport with the Safe Ice Handling System from San Jamar. 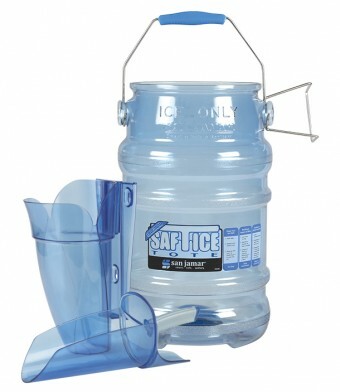 The Saf-T-Ice® Value Pack includes one original 6-gallon Saf-T-Ice® Tote and one 64-86 ounce Saf-T-Scoop®. 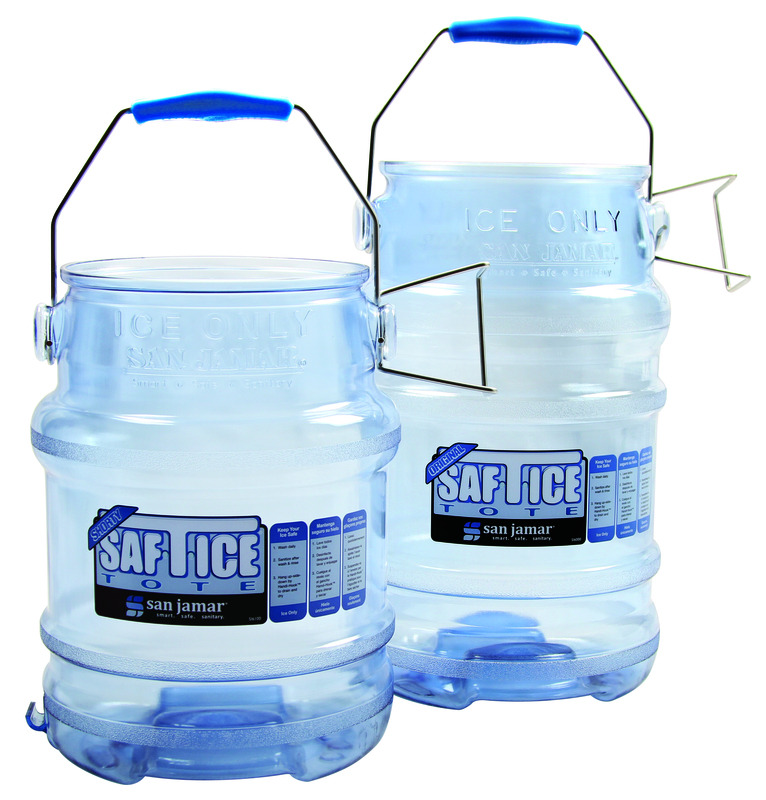 Saf-T-Ice® dedicated ice totes feature an integrated comfort handle, raised Tri-grips™, and a patented HACCP Hanger™ that attaches to ice machines for faster, more efficient filling. 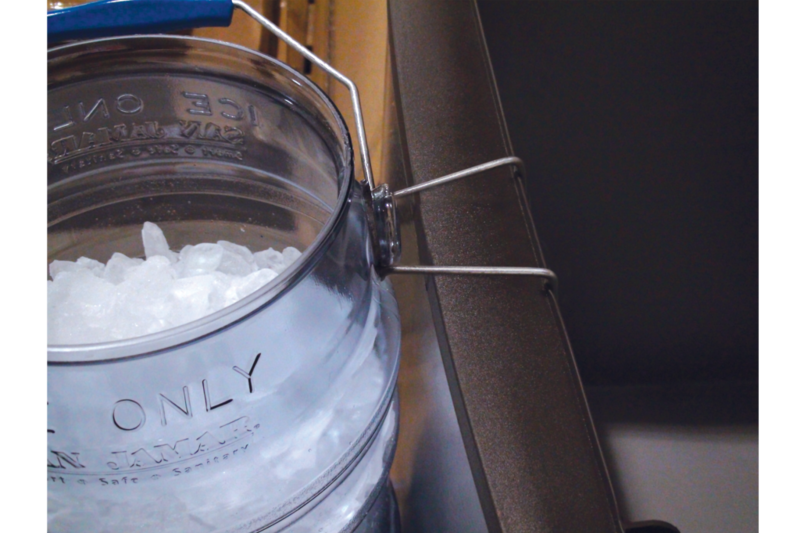 Saf-T-Scoop's domed scoop design allows for faster and more accurate ice filling, saving time and reducing ice spill hazards. 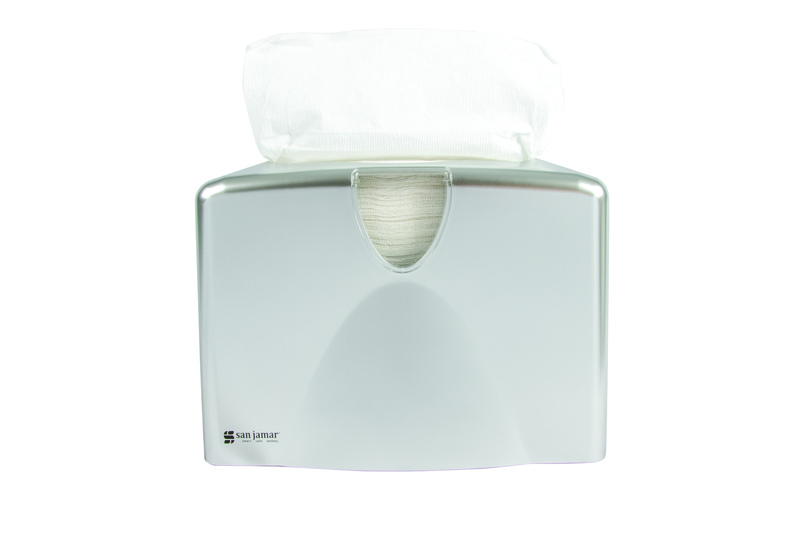 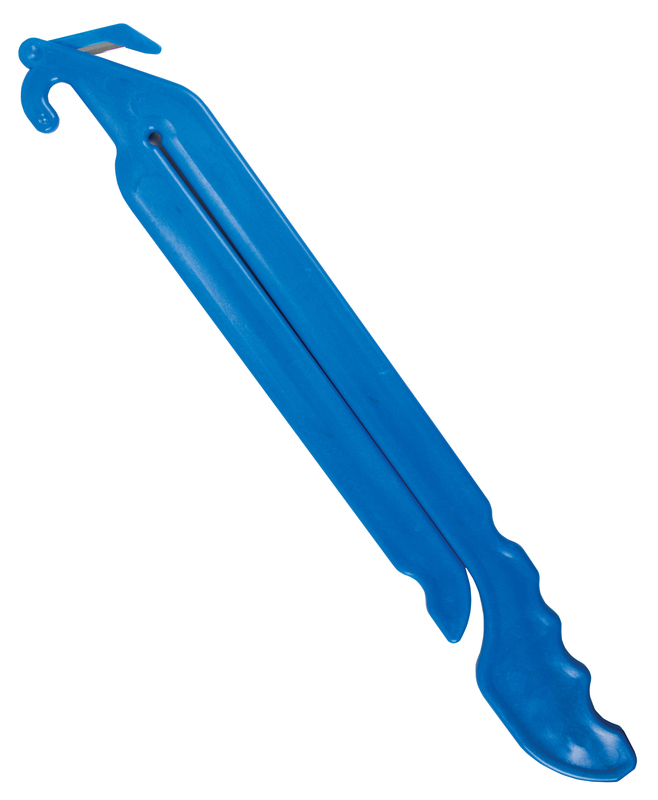 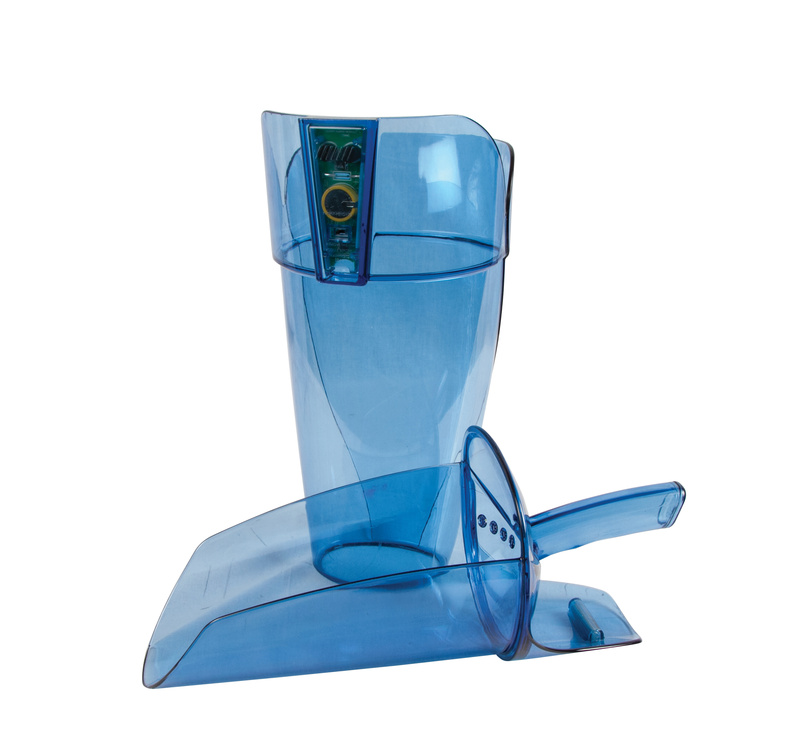 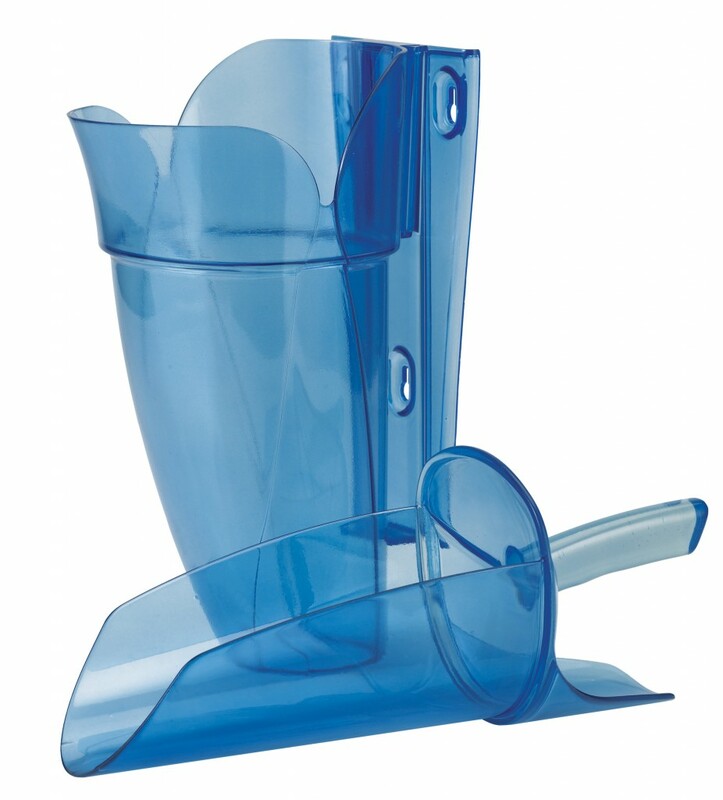 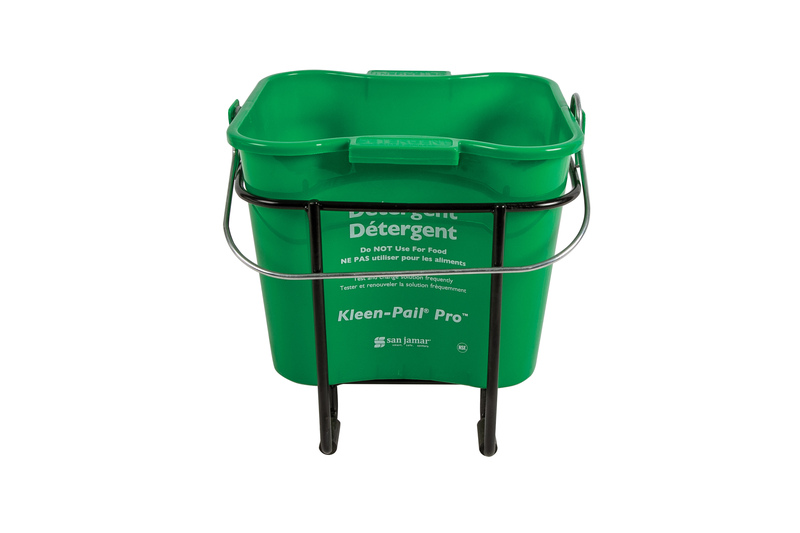 The Guardian™ holder provides dedicated safe and sanitary storage for Saf–T–Scoop® when not in use.